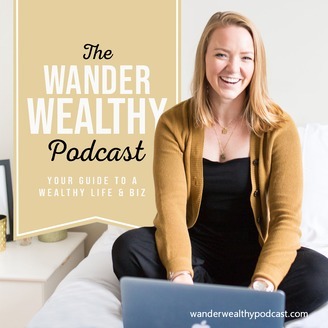 The Wander Wealthy Podcast (previously: Words and Money) is a weekly show designed for women in their 20s and 30s to learn more about personal finance, money mindset, and conquering the financial realities of adulthood. Episodes include interviews with female financial experts, stories of non-experts taking control of their finances, and short episodes with the show's host. 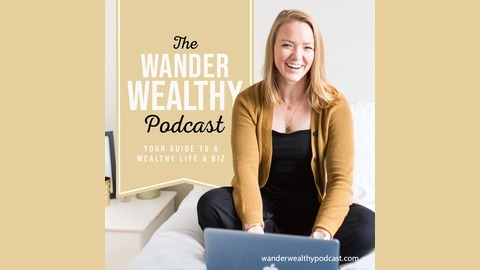 Topics include insurance, taxes, investing, retirement, saving, spending, real estate, but also personal development, minimalism, self-care, travel, and all other themes in the world of money. Ready to get invested? Get inside The Invested Program before prices rise May 1st!